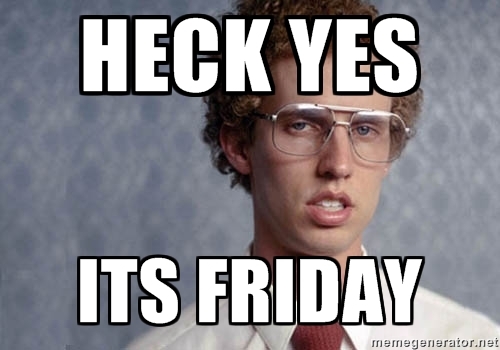 Home Ink Cartridge News Happy Friday! 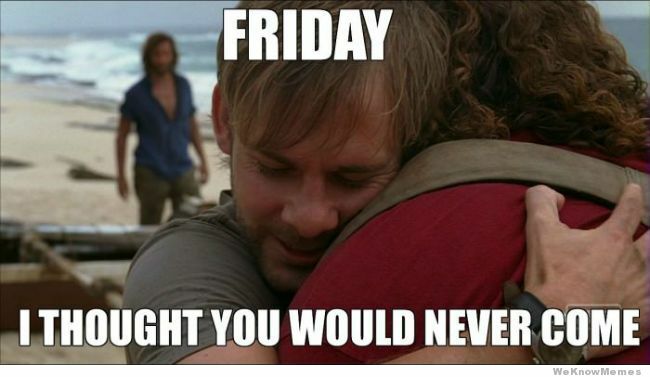 Have you got that Friday feeling? 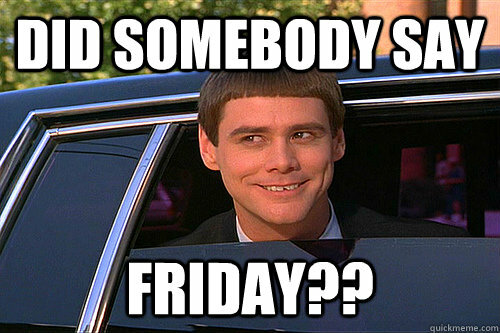 Here at Ink N Toner UK, we most certainly do! 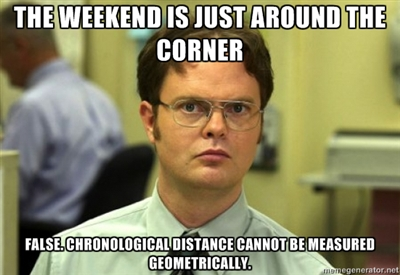 Check out some of our favourite Friday themed meme’s down below! 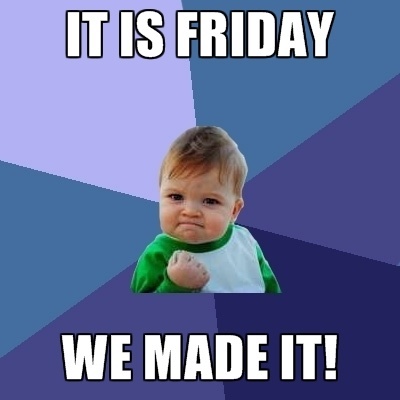 So chin up, it’s almost the weekend where you can sit back and relax, and not have to worry about work until Monday! 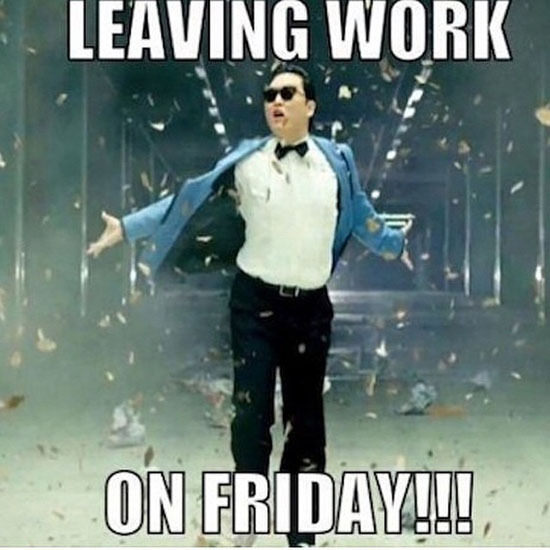 Need plans for the weekend but not sure what to do? Why not catch up on your favourite shows, or go see a film, such as the new Batman V Superman! Or if you’re really stuck for plans, why not print out some of your favourite memories onto some photo paper and make a scrapbook! There’s no time like the present! So why not start a photo book now! 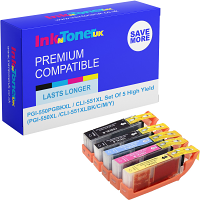 Need ink or toner cartridges to print out your precious memories? Well here at Ink N Toner UK, we’re dedicated to providing you with the ink and toner products you need for the most affordable price. Click here for ink cartridges and click here for toner cartridges.